I am Sam Brougher. In 2008 I got my Bachelor of Science in Psychology with a minor in Creative Writing and a concentration in Information Technology. Two years later I graduated with my Master of Science in Applied Experimental and Engineering Psychology with focuses on Human-Computer Interaction, Information Processing, and Interactive Programming. In addition, I've taken courses in biology, physics, advanced mathematics, chemistry, and engineering. Professionally, I'm a Software Engineer at Curriculum Associates. My first novel, Letters to an Old God, was self-published on Amazon (so you know it's a big deal). At various times I start and stop open source projects on GitHub. I'm married, have a 2-year-old daughter and a <1 year old daughter, and am staff to a pair of cats. © 2010- by Sam Brougher unless otherwise specified. 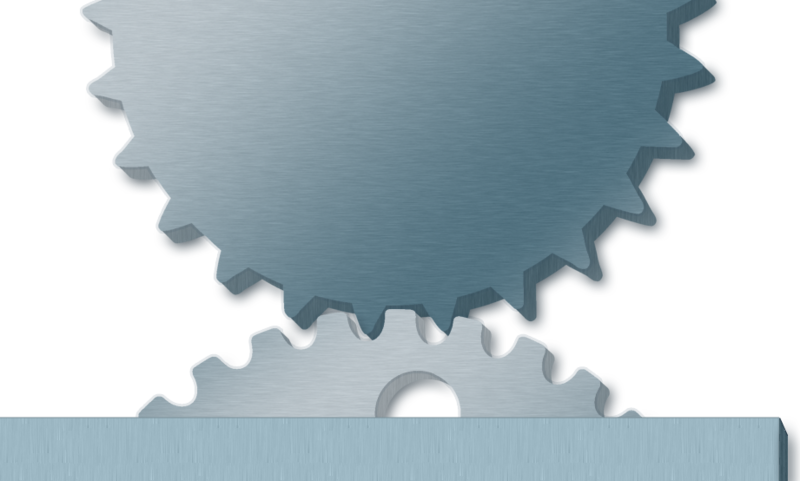 | Gears made from brushes by Obsidian Dawn. | Mixed with Bootstrap v3.1.1 | Baked with JBake v2.4.0 | Also used (and recommended) is jQuery. | Text areas use James Padolsey's auto resize jQuery plugin.